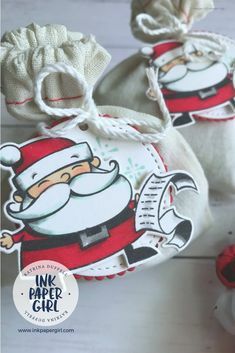 Posted in How to guides, Tips & Tricks, Stampin' Up! 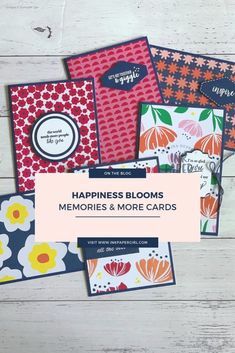 Petal Passion Memories & More, Note cards. 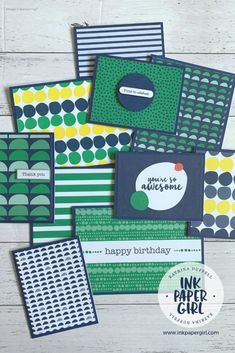 Remarkable You 70th Birthday Card – using Stampin’ Blends. Customised Farewell & Good Luck Cards – A lovely teacher to student memento.